Generating new leads through online channels is the lifeblood of many current-day companies, as well as digital marketing agencies. Luckily, digital systems enable these organizations to track every dollar spent and its contribution to the cause of creating new and relevant leads, eventually leading to new business for the company. 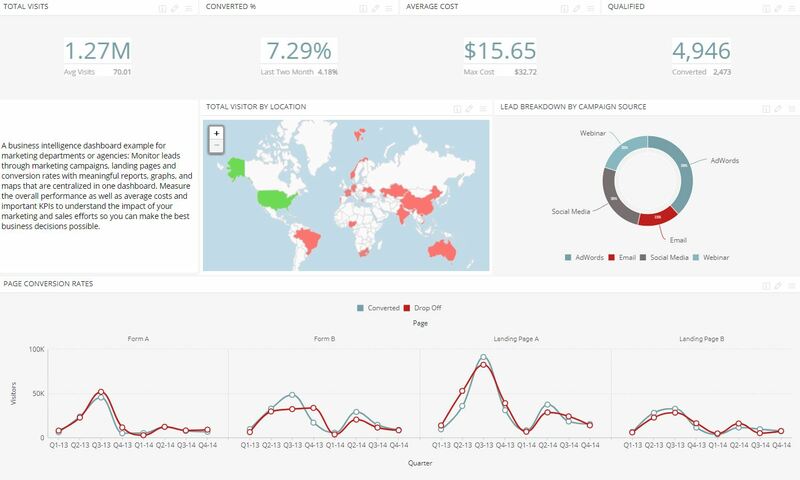 This dashboard gives a bird’s-eye overview of digital marketing channels and conversion rates, and can be the basis for further exploration and optimization.